An average 30-second Super Bowl ad in 2019 costs about 5.2 million dollars, but for many brands, that cost is worth the massive exposure at the annual “Oscars of advertising.” CMO Spotlight hosts Catharine Hays and Jenny Rooney went in-depth with Melina Engel (SimpliSafe) and Dean Evans (Hyundai Motor America) on campaign strategies before Super Bowl LIII, sharing newcomer and veteran perspectives on how to get the most value out of a moment’s spotlight. 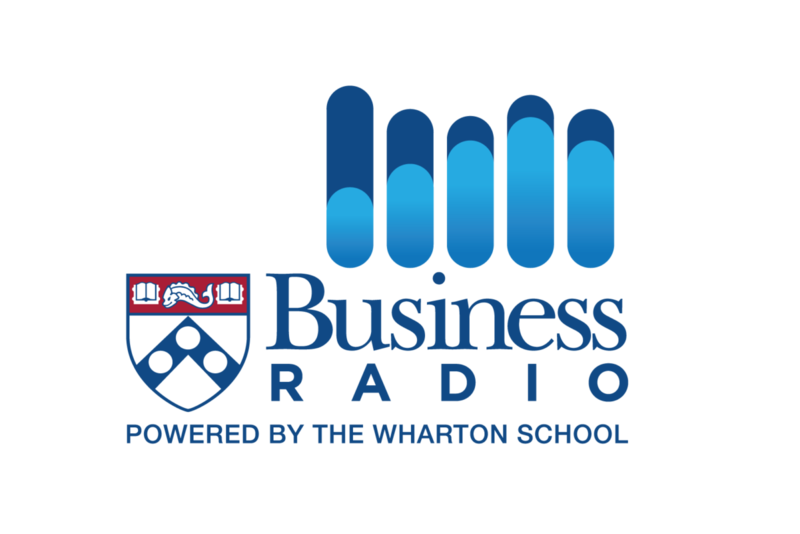 Jenny Rooney co-hosts Wharton Business Radio’s CMO Spotlight show on SiriusXM 132. She is editor of the CMO Network at Forbes, where she manages content critical to executive-level marketing decision-makers, including reporting on industry trends, research and news; interviewing hundreds of CEOs and CMOs; and overseeing the development of the “Forbes 30 Under 30 in Marketing and Advertising” list. Catharine Hays co-hosts CMO Spotlight, and is co-author of Beyond Advertising: Creating Value Through All Customer Touchpoints (Wiley, 2016). She serves on the advisory boards of Effie Worldwide, the IPA (UK), Ad:Tech and Turner AdLabs. Previously, she was co-founder and executive director of the Wharton Future of Advertising Program. Melina Engel was hired as the first employee at SimpliSafe in 2009. As the current CMO, Melina has built a talented team that’s helped SimpliSafe become the fastest growing U.S. home security provider and the largest private tech company in Boston. Dean Evans is CMO of Hyundai Motor America. Under his direction, Hyundai became the first car company to win the USA TODAY Ad Meter with the spot “First Date” at Super Bowl 50, and produced several firsts with “Operation Better” during Super Bowl 51. He has helped modernize Hyundai’s marketing portfolio through expanding digital marketing efforts and industry-first programs. CMO Spotlight airs every last Friday of the month at 9 a.m. EST on SiriusXM 132.